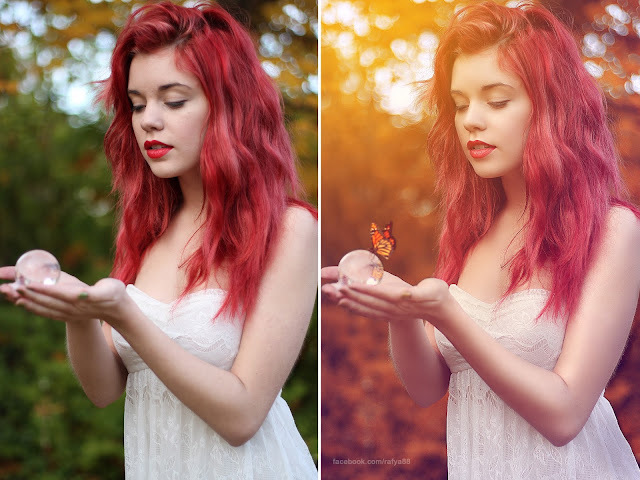 This video will show you how to make warm autumn color effect in photoshop, using color mixer and blending mode, adding light effect and many more. Im From Bangladesh.Im so so so happy for nice work. you are really genius. I pray for you brother. go ahead.